every need of the discerning home buyer. 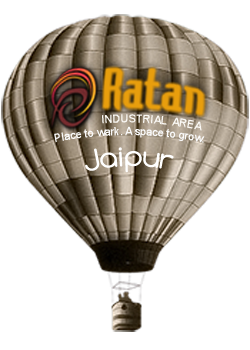 "Homes That Makes Everything Special"
Ratnawali Infrastructure introduces RATAN INDUSTRIAL AREA as state-of-the-art industrial area in private sector matching with international standards developed on a land sprawling over 97 acres in its 1st phase on Diggi Road, Jaipur. The development work is on its full swing. 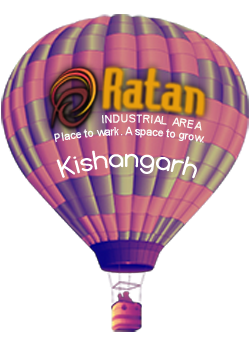 Ratnawali Infrastructure introduces RATAN INDUSTRIAL AREA as state-of-the-art industrial area in private sector matching with international standards developed on a land sprawling over 171 acres on National Highway-8, near Kishangarh in Ajmer District. 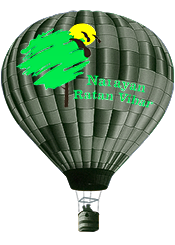 Narayan Ratan Vihar is being developed at Shahpura, 9 Kms from Delhi-Jaipur-Highway and adjacent to the proposed mega highway. 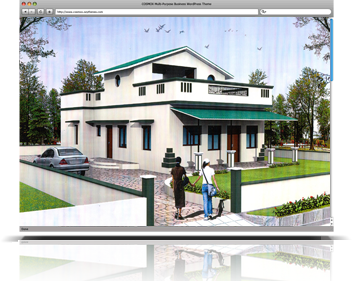 The project is also situated near the famous Triveni Dham. "RATNAWALI INFRASTRUCTURE PVT. 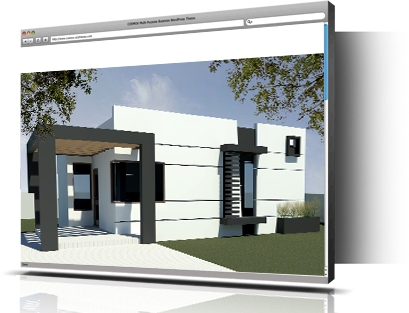 LTD. intend to become a Super Brand in Real Estate business. 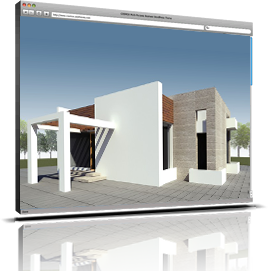 Be it residential or industrial, by anticipating the aspirations of our customers and responding by offering projects that are not only competitive but also creative in design, thereby providing best value for their money." "We, at RATNAWALI INFRASTRUCTURE PVT. LTD., will aim to achieve growth and fulfill interests of all our stakeholders, by providing highest value to our customers, so as to continually exceed their increasing expectations through service orientation, innovations in technology, processes, concern for quality and leveraging the potential of our employees." 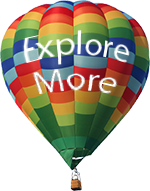 Being one of the pioneers in Rajasthan real estate and having created landmark properties in Rajasthan, at RIPL we do all we can to provide value for money to our customers. Further, we are committed to treating our partners, associates and customers and all others who do business with us, with dignity and respect.